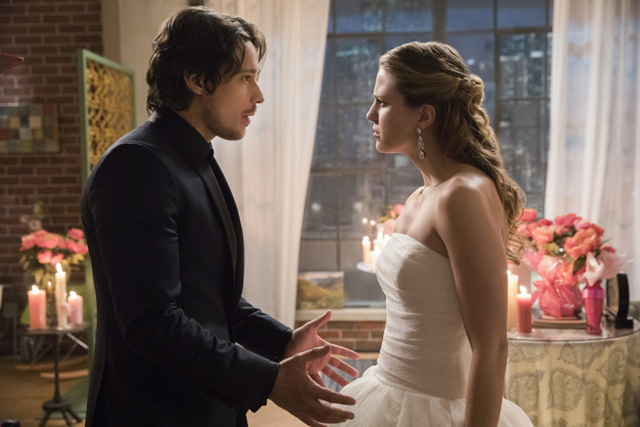 The CW has released a clip from tomorrow’s episode of Supergirl, featuring the series debut of none other than Mr. Mxyzptlk. Check out the Mxyzptlk scene in the player below, and you can view photos from the episode in the gallery underneath. Stefan Pleszczynski directed the episode, written by Jessica Queller & Sterling Gates.